Research suggests that Olive Oil isn’t just healthy – it can prevent cancer and help with weight loss too. Flynn also explains the extra benefits of consuming Extra Virgin Olive Oil as part of the Mediterranean Diet. “This way of eating essentially takes the calories you’d normally be consuming with meat and gives them to vegetables and olive oil,” she says. Support for Professor Flynn’s assertions came with her study of 44 women aged over fifty who had suffered from breast cancer. The woman tried two 8-week 1500 calorie per day diets – Professor Flynn’s olive oil rich diet and a low-fat diet created by the US National Cancer Institute. 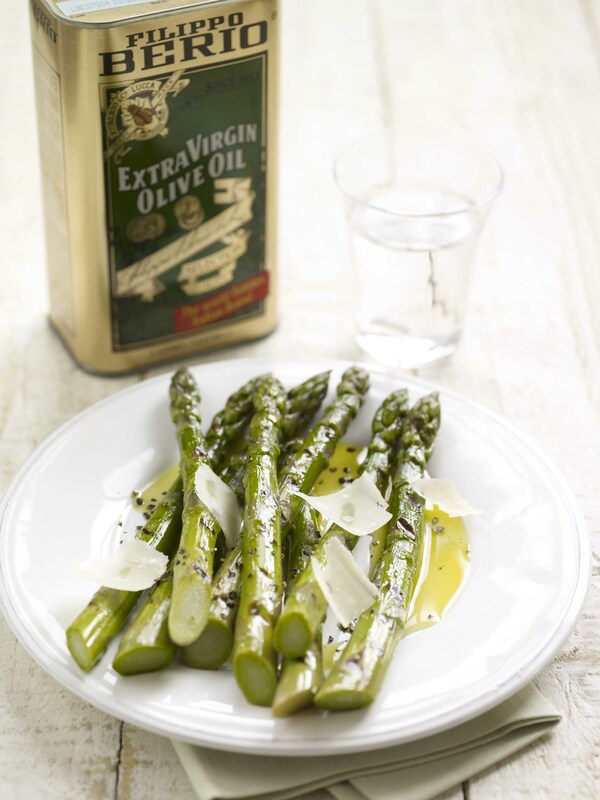 “The key to the success of the olive oil diet is to cook vegetables in olive oil. There are two main reasons for this. The first is that carotenoids – the powerful antioxidants that give orange, yellow and red veg their colour and are also found in abundance in leafy greens – need fat to be absorbed. So, at last, a diet that helps you lose weight, is healthy and delicious too. If you’re looking for a new you this New Year, what are you waiting for?